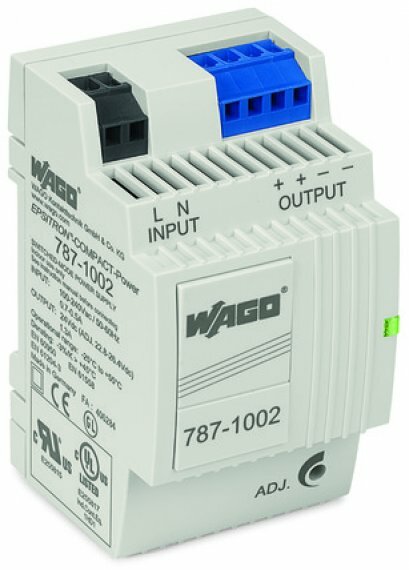 A wide input range and an extensive list of international approvals opens up WAGO’s redesigned CLASSIC Power Supplies to a wide variety of applications. 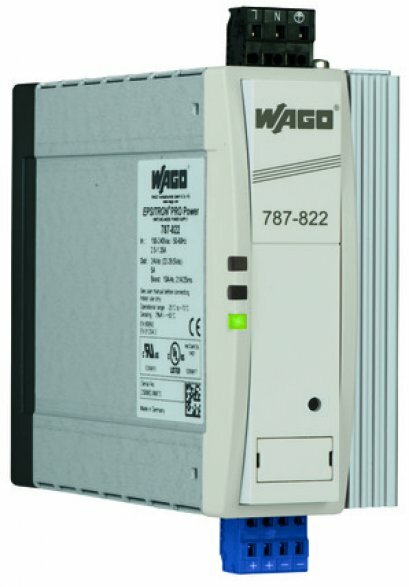 WAGO's new 1-, 2- and 3-phase 787-16xx Series CLASSIC Power Supplies are particularly slim, allowing them to be used in space-restricted applications. The CLASSIC Power Supplies carry a nominal rating of ≥ 120 W and also feature an integrated TopBoost function. 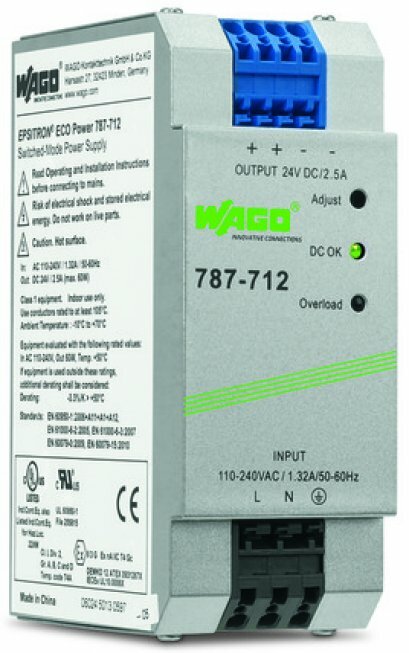 This supplies a brief power surge in the event of a secondary short circuit, providing reasonably priced secondary fusing. All power supplies have a robust metallic or plastic housing and feature a large ambient operating temperature range of -25 °C to +70 °C, making them ideal for a wide range of applications. 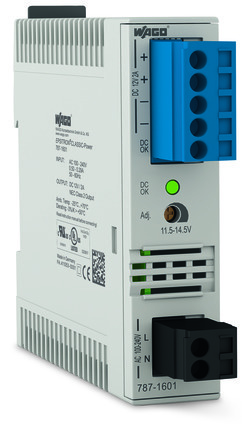 Ranging from 25 W to 480 W, the CLASSIC Power units provide 12, 24 and 48 VDC nominal outputs. In fact, select units can be employed near residential areas — and even in homes — because they conform to DIN EN 60335-1 that covers household electrical appliances.